Do you need a bus for an event? Our bus options are ready to take you and your group wherever you need to go, for whatever the occasion. 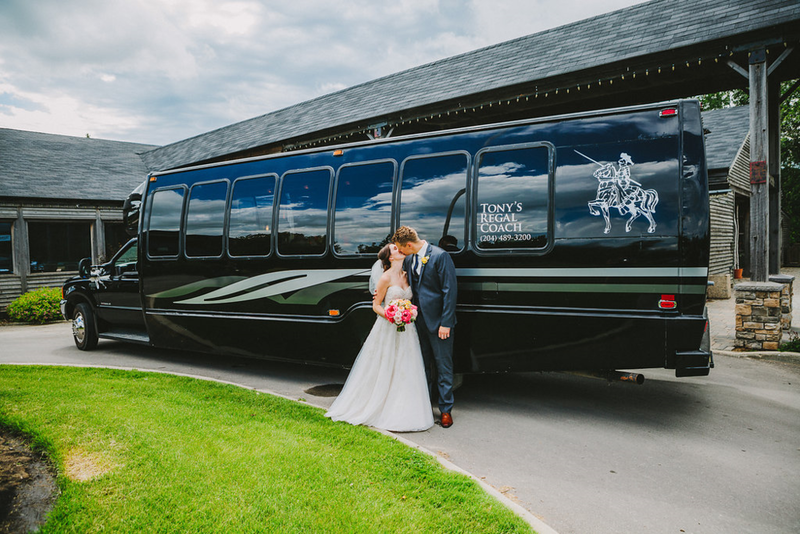 Since 2008 we have provided scheduled and chartered bus services for schools, casino groups, sports teams, private organizations, church groups, and more! We guarantee prompt, reliable service combined with excellent customer relations. We value our customers and take pride in having developed a loyal repeat customer base with several organizations throughout Winnipeg. Check out our promotional video for Tony's Regal Coach filmed here in Winnipeg by videographer Trevor Hnatowich. Whatever you need for transport, we will make it happen. When you contact Tony's Team Transport, our courteous staff will assist you to help ensure your next event is a good one. Book with Tony's Team Transport today! Whatever the event, Tony's will provide exceptional and prompt customer service.